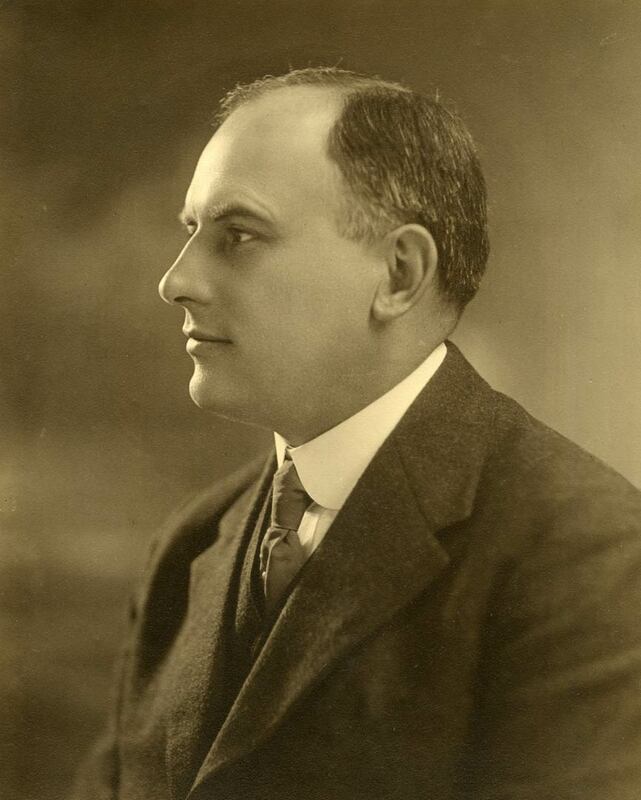 Francis A. Bartlett graduated from Massachusetts Agricultural College, now the University of Massachusetts, in 1905 (he would later accept an honorary doctorate at his alma mater). He taught horticulture at the Hampton Institute in Virginia for two years before a benefactor of that college persuaded him to relocate to the New York area, where many valuable shade and ornamental trees were declining and dying. Mr. Bartlett accepted the challenge by founding The F.A. Bartlett Tree Expert Company in 1907. Mr. Bartlett had great curiosity and set about learning all he could about the physiology and care of trees and shrubs. His mission would be to provide preventive care that would assure good health, longevity, beauty, and safety for his clients' trees. He used the slogan, "America's Trees are Worth Saving." The F.A. Bartlett Tree Expert Company was founded in 1907. In the 1920s, the company expanded into several Northeastern and Eastern Seaboard states, and as far west as Chicago. In 1922, public utility companies asked for Mr. Bartlett's help in keeping their power lines clear of excessive tree growth that tended to cause outages during storms. That was the beginning of our public utility line clearance division, which until February 2001, when it was sold, supplemented our basic private tree care operations. During the Great Depression of the 1930s, the Public Utility service, which was extremely active as rural America electrified, sustained the business. In the 1940s, another expansion occurred when offices were opened in almost all of the states east of the Mississippi. In the years immediately prior to World War I, it became obvious to Mr. Bartlett that he did not have time to manage a growing business while carrying on research and experiments to satisfy his scientific curiosity. 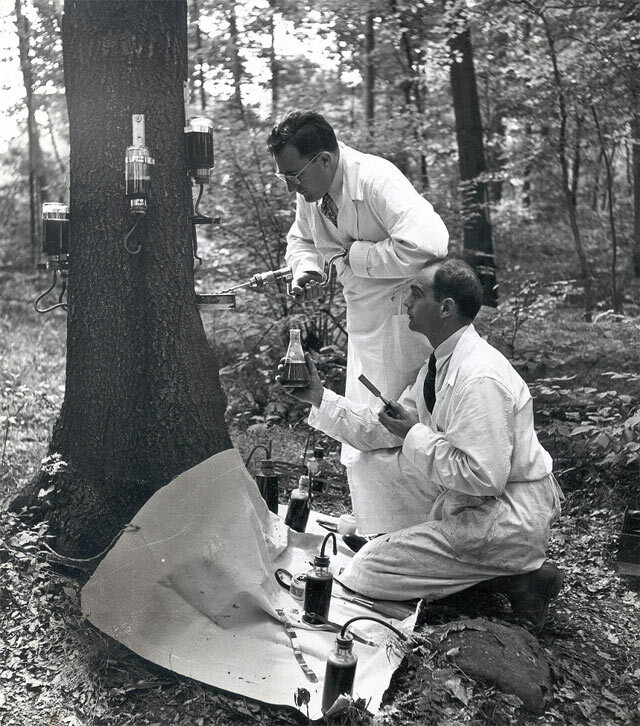 By 1926, there was enough scientific work in progress to warrant the establishment of the Bartlett Tree Research Laboratories, located first in North Stamford, Connecticut, and, since 1965, on a large property in Charlotte, North Carolina. In the late 1970s and throughout the 1980s, the Bartlett Company entered markets in Texas, California, and the Pacific Northwest. The company went international in 1994 with the acquisition of Southern Tree Surgeons, Ltd. in the United Kingdom, the largest European tree care firm. Bartlett has also grown significantly in Canada through acquisitions, further building on its international presence. 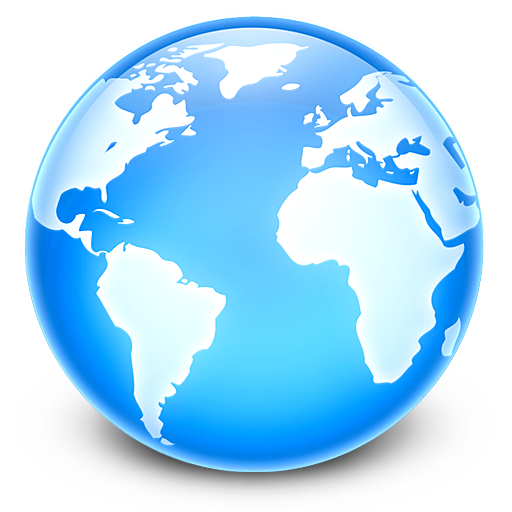 As a result of acquisitions since 2000, more than 30 offices have been added across the U.S., United Kingdom, and Canada. As Bartlett approached its half-century, an ultramodern, two-story corporate headquarters building was constructed on Summer Street in Stamford during 1955. The Summer Street building would be the fourth headquarters of the Bartlett Company. It would remain the corporate headquarters until Bartlett Tree Experts relocated to Henry Street in 1979 and then to East Main Street in 1989, where the company is headquartered today. 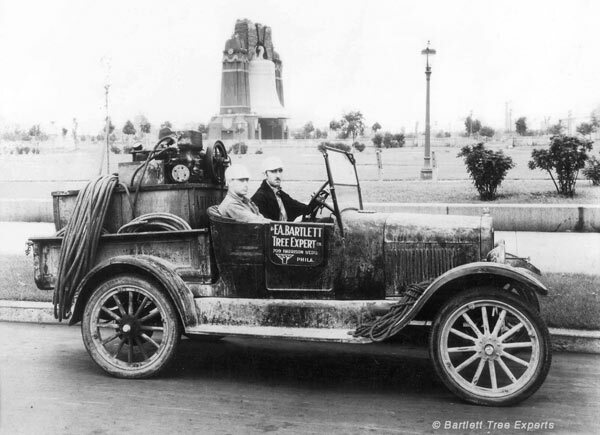 Well before it's centennial year, Bartlett Tree Experts created a viable approach to planning and business expansion that will serve the Company in good stead. Now in its second century of providing exceptional tree and shrub care services, Bartlett's future and its heritage are securely anchored in success. Embodying training, safe practices, years of experience, knowledge, and sound management, The F.A. Bartlett Tree Expert Company story continues. Considering it's history, capabilities, employees, and clients, the Company's future is quite promising.